Awesome gift pack. 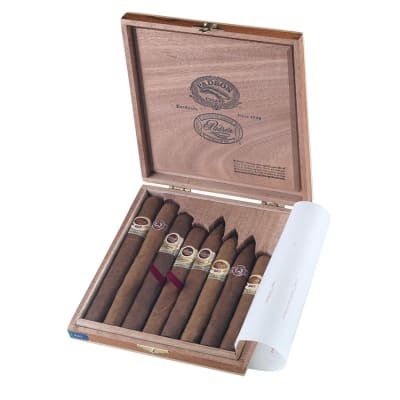 These cigars are one of the best for an easy drawing smoke. Great taste and awesome burn. You get what you pay for. 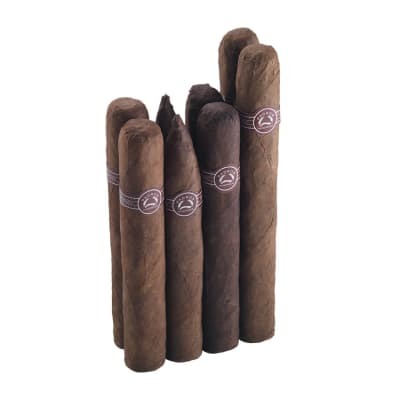 The cigars arrived damaged. There?s was bursting at the caps and some corrosion on the foot. The box was definitely opened and then resealed, however it was done quite poorly. 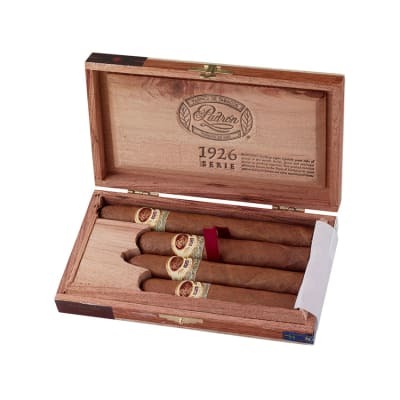 My sense is that is resealing process impacted the integrity of the packaging and ultimately led to the damage of the cigars. I haven?t smoked any of them yet because I want to see if they can be salvaged by letting them rest. 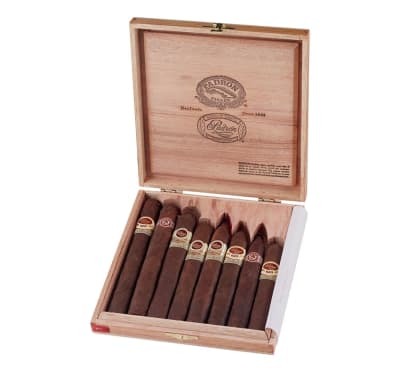 By far these are the best cigars I've smoked! However, a bit pricey, but well worth it! 10 out of 10 I rate these.